The more I reflect and the more I dig, the more I realize, there really is no magic formula. Success is a collection of daily habits and rituals. Regardless of who you want to be, and what you want to do, it’s the small moments that create the big picture. An analogy is hammering at a huge rock that you want to break. While striking the rock daily appears to not be doing anything, on a microcosmic level each swing of your hammer is affecting it and changing the inner core of it. One day, you will swing at that rock, with no harder a blow than any other day, and this will be the tipping point. The rock will no longer be able to hold itself together as you’ve created so many miniscule changes within it, and the rock will split. Success will appear like it took one shot, but it really took daily effort. 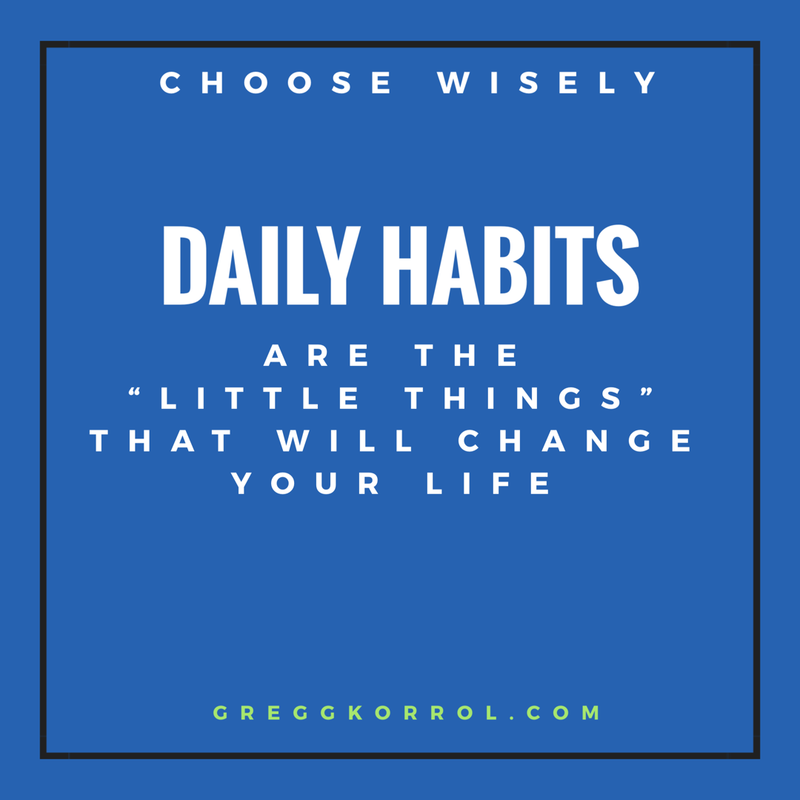 What daily change can you make to change the microfiber of who you are and what you do? Whatever it is, hammer at it daily, and be patient….